Sign up for Broadjam today to follow Tania Rose & Artscope Music, and be notified when they upload new stuff or update their news! 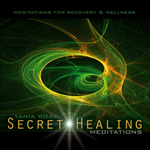 Artscope Music and Management represents the musical works of Tania Rose, and her associated projects, and was founded in 1996 by Tania Rose. 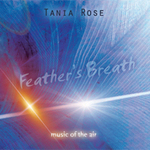 Tania Rose is most well-known for her film soundtrack to the film "Coral Sea Dreaming" but her eclectic tastes, which span across genre's, have seen her delve into several areas, including trip-hop, downtempo, and the more experimental. Though most noted for her dreamy, ambient and renaissance-flavoured albums, once could almost believe that her area of expertise lies in the newage genre, but that assumption quickly dissipates upon hearing the collaborative tunes of Muscular Rose. Her work with Peter Grigoriadis (aka Muscularteeth) are downtempo/chill and alternative-pop all rolled into one. 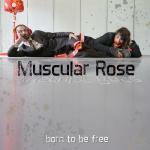 Australian duo Muscular Rose's debut album, "Born to Be Free" has just been released,the collaborative project of Peter Grigoriadis (AKA Muscularteeth) and Tania Rose, two Adelaide-born artists living on opposite sides of Australia. 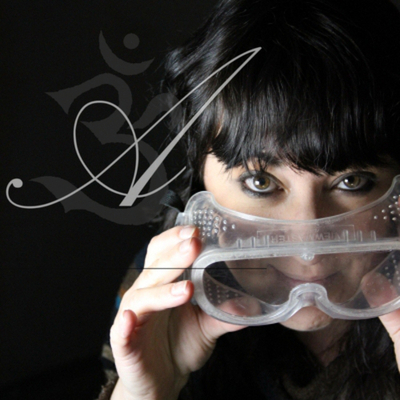 Peter's industrial and eclectic trip-hop-style instrumental music blends with the multi-instrumental organic talents of composer and singer/songwriter Tania Rose, to create a down-beat and earthy-come-angelic moody debut album. Hello It would be nice if you made 5 of your 50 tracks in here FREE so we can enjoy them PLEASE ! !